Writer Carlton Cuse Archives - Horror News Network - The Horror News You Need! 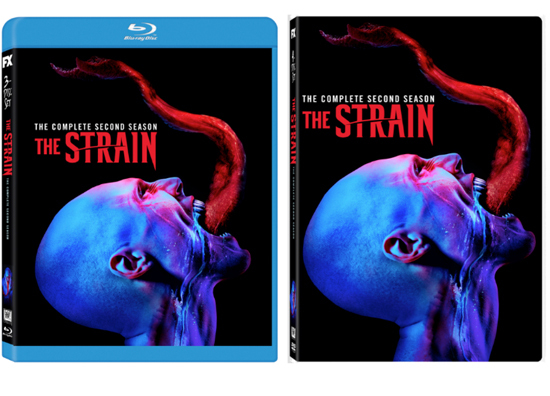 The second season of The Strain will be coming to Blu-ray and DVD August 23. You can view the full press release below.